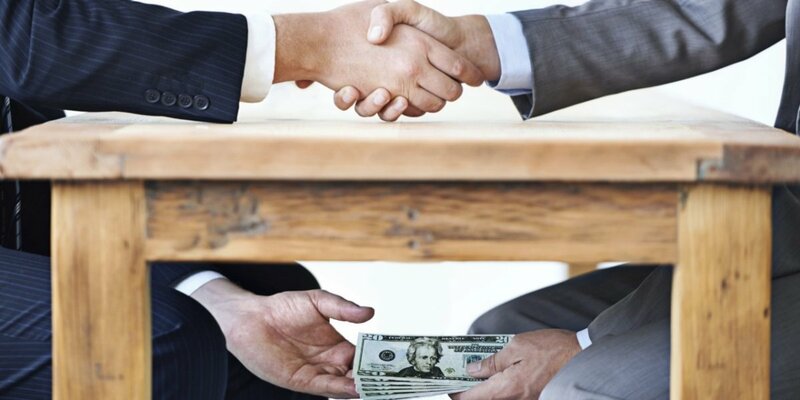 UNDP, through its Global Anti-corruption Initiative (GAIN), continues to lead the discourse on anti-corruption by bringing members of the anti-corruption community together, through its biennial Global Anti-Corruption Policy and Programme Dialogue on Anti-corruption to exchange experiences, knowledge and expertise with one another. 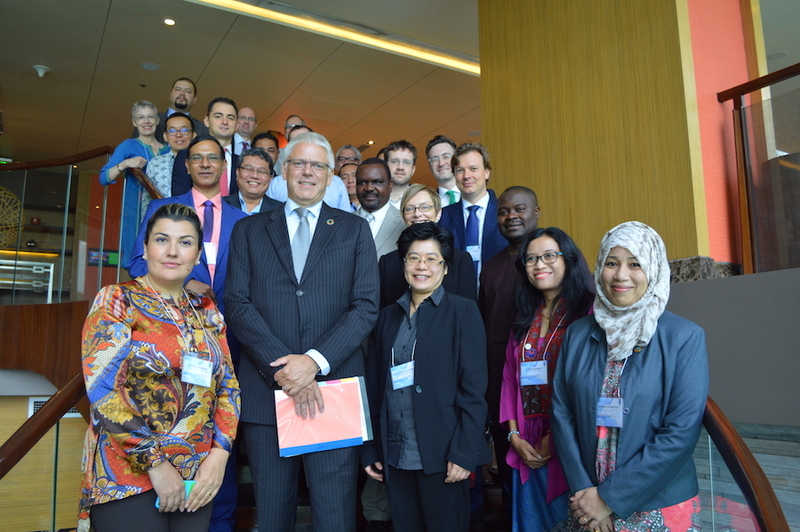 The 6th Global Dialogue was held from 31 August to 1 September2015 in Putrajaya, Malaysia, in conjunction the 16th International Anti-Corruption Conference(IACC). The first day of the dialogue focused on policy issues such as positioning anti-corruption in the context of the post-2015 development agenda while the second day targeted anti-corruption programming including priorities, partnerships, resources, and results. The Global Dialogue gathered about 100 participants from UNDP (more than 50 country offices, UNDP Regional Hubs in Addis Ababa, Amman, Bangkok, Istanbul and Panama, and UNDP global anti-corruption team), network of programme partners such as UNODC, UNESCO, WHO, OECD, Transparency International, Integrity Action, Global Integrity, Huairou Commission, U4, and key development partners such as Australia, Norad, SIDA, GIZ, DFID, and the U.S. State Department. 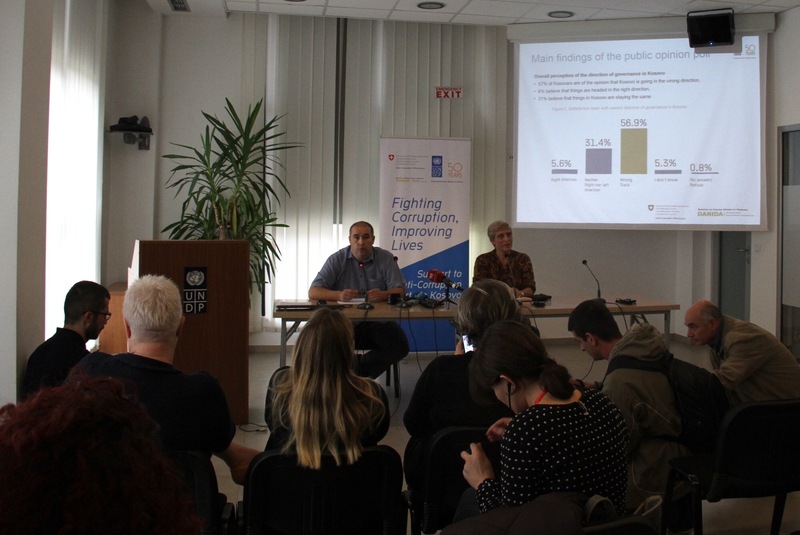 The quality of discussion at the Global Dialogue strengthened UNDP’scapacity on anti-corruption and built confidence with donor and programme partners. · Click here to view uploaded pictures from the Global Dialogue, GAIN Advisory Board meeting and the IACC on Flickr. 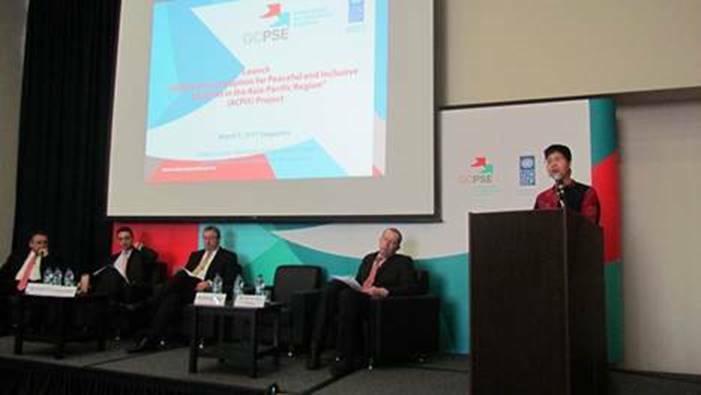 For more information, please contact GAIN@undp.org. UNDP Staff and dialogue participants can access more information on the UNDP Teamworks Event Space.